A half-decade after getting rid of its bulky merchandise catalog, JC Penney has decided to print one again. 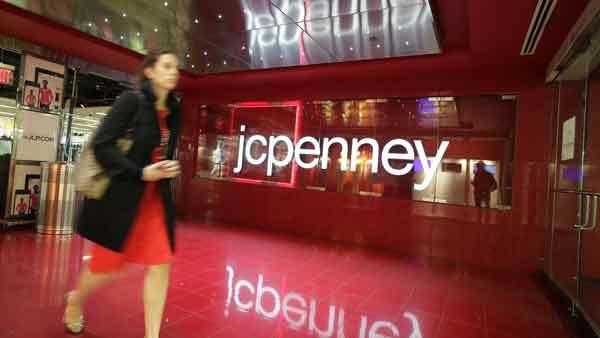 Company officials say data shows that many of JC Penney online sales came from shoppers who were inspired by what they saw advertised in print. Earlier this month, the company announced that it will close 33 stores nationwide.